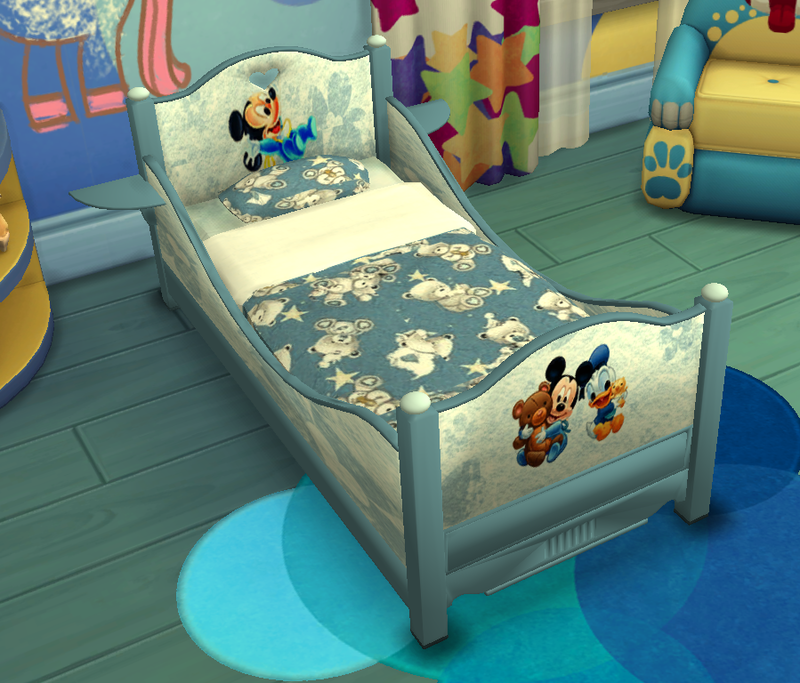 For installing this item in your game,copy the downloaded cc package file to My Documents>Electronic Arts>Sims 4>Mod folder. 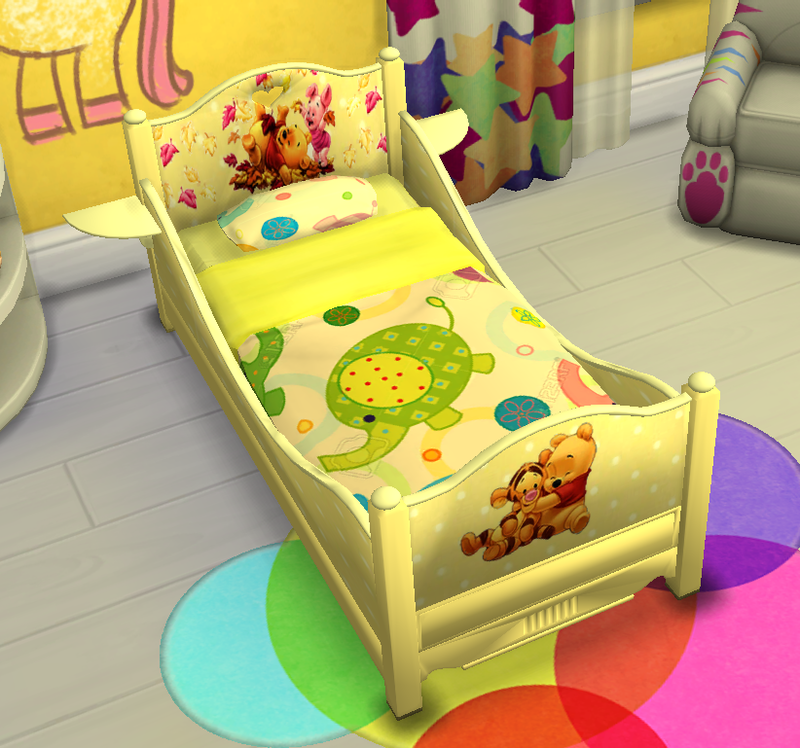 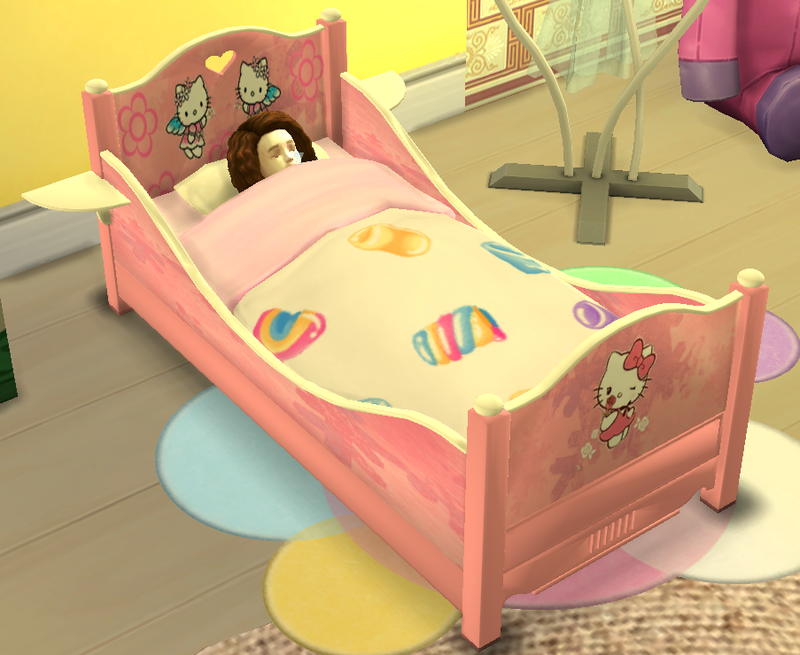 Then start your Sims 4 game,you will find the bed in Kids>Toddler category. 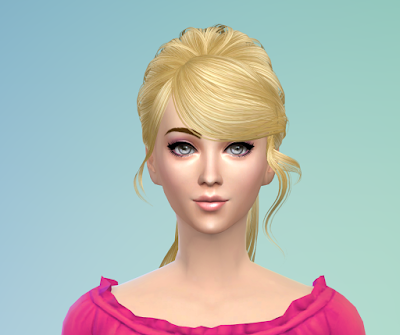 To get a sneak peek of my upcoming cc,you can like and follow this blog on Facebook using the blue Facebook floating button at the right side of this page.